Looking For Restaurants Health Food Retail Juice Smoothie Bar? Serving Juices & Smoothies daily. 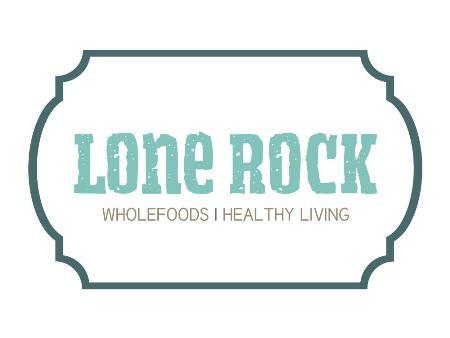 Dedicated to providing the finest natural and organic wholefoods available!